We’re obsessed with the revolutionary work DNAtix is doing. We covered the genetic blockchain startup back in April and May. Today, the company announced the first successful transfer of a complete chromosome using blockchain technology. With the help of IBM’s Hyperledger fabric, DNAtix transferred the chromosome of genome pioneer Craig Venter, an accomplishment which further propels humanity into new discoveries in the cutting-edge frontier of genetics research and solutions. Craig Venter, genome pioneer and world-renowned geneticist, published his full genomic data in PLOS magazine in September 2007. Venter’s team used his DNA to generate an assembled diploid human genomic DNA sequence from both chromosomes. In the article, the authors compared Venter’s sequence to reference human genome sequences to enable the study of human DNA. DNAtix was co-founded in 2008 by Ofer A. Lidsky, a software development and information security expert, founder & CEO of TerraSafe & Excellent Brain, CTO Foresight Training Unit in Bar Ilan University and Dr. Tal Sines holding an MSc and PhD in Life Sciences from the Weizmann Institute of Science Israeli patent attorney. 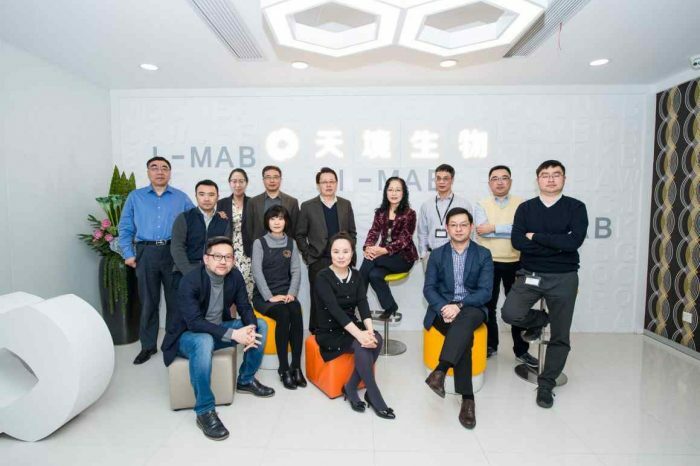 The company is building the infrastructure for the world’s genetic blockchain ecosystem. An ecosystem where researchers, hospitals, developers, clinicians and others will develop the next generation of decentralized genetics applications and health management solutions. 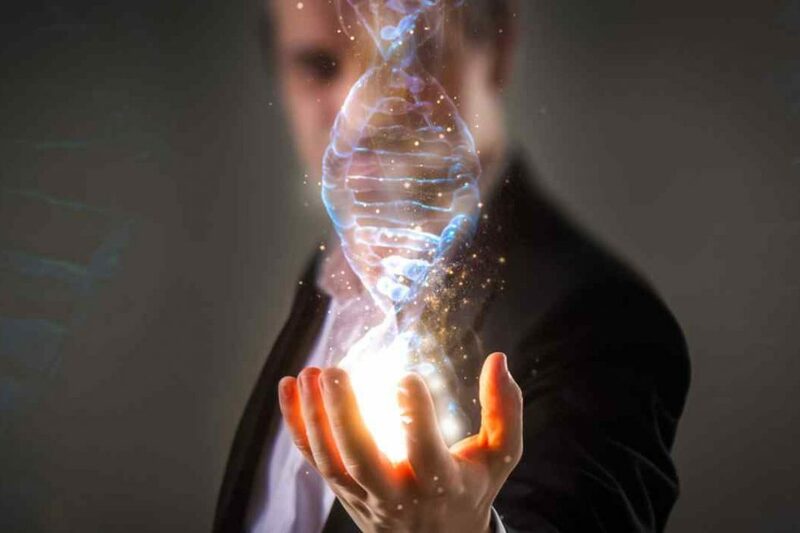 DNAtix is also delivering a direct-to-consumer platform that offers anonymous and encrypted genome sequencing and genetic services, including digitized DNA analysis, storage and transfer. The DNAtix genetics ecosystem is a place where consumers and the industry can meet to share genetic data in a more transparent, accessible, applicable and secured manner. 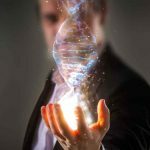 DNAtix is developing the future ecosystem for genetics. A blockchain-based, cutting-edge new, innovative approach to DNA research. DNAtix is the first company to successfully transfer a genetic sequence over the Ethereum Blockchain. DNAtix marketed a genetic test for early identification of Androgenic Alopecia (Genetic Test for Hair Loss). In 2015, DNAtix developed a platform that enabled users to upload and test their digital DNA sequences. As of late 2017, DNAtix began developing genetic blockchain technologies and intends to launch a genetic token in 2018 dedicated to the genetic ecosystem. In early 2018, DNAtix succeeded in uploading the complete nucleotide sequence of Enterobacteria phage phiX174 sensu lato virus to the blockchain (5386 nucleotides long). You can watch a video overview of DNAtix below.